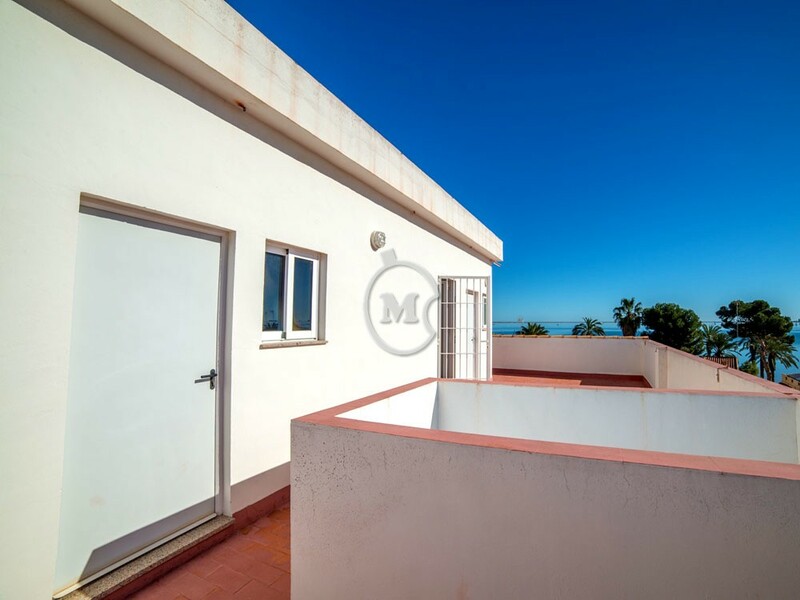 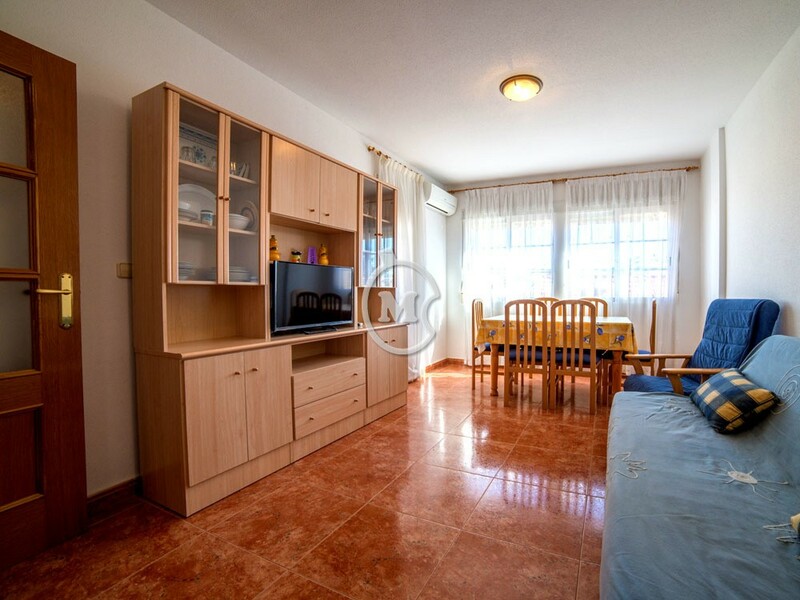 I am interested in property 3 Bed Beach Apartment with Lift (Ref#: SM3691). 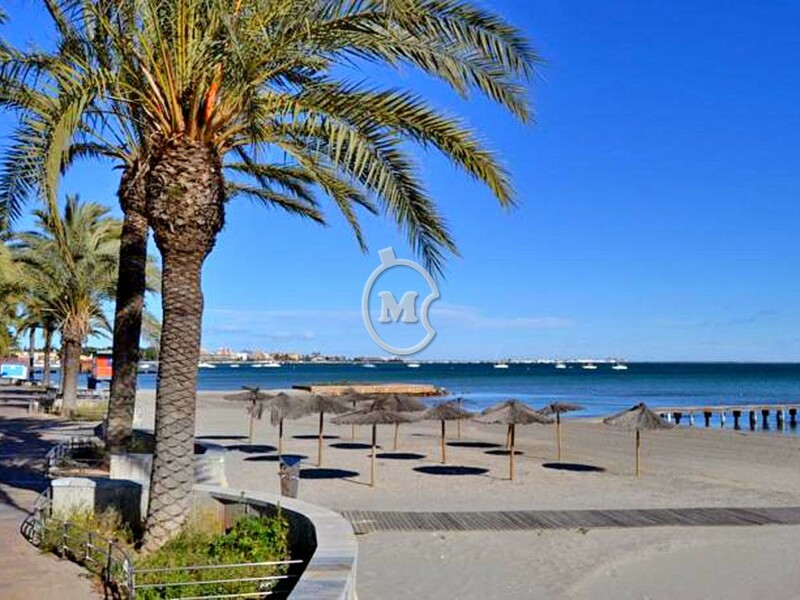 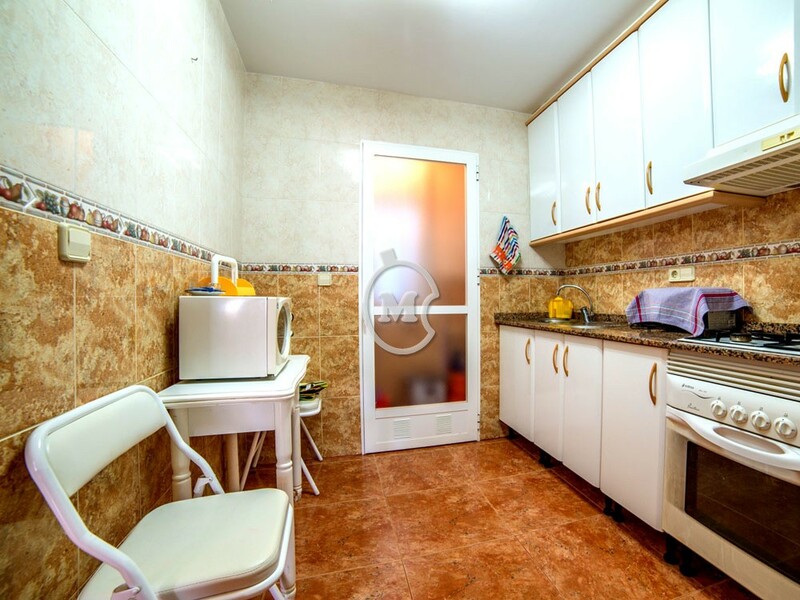 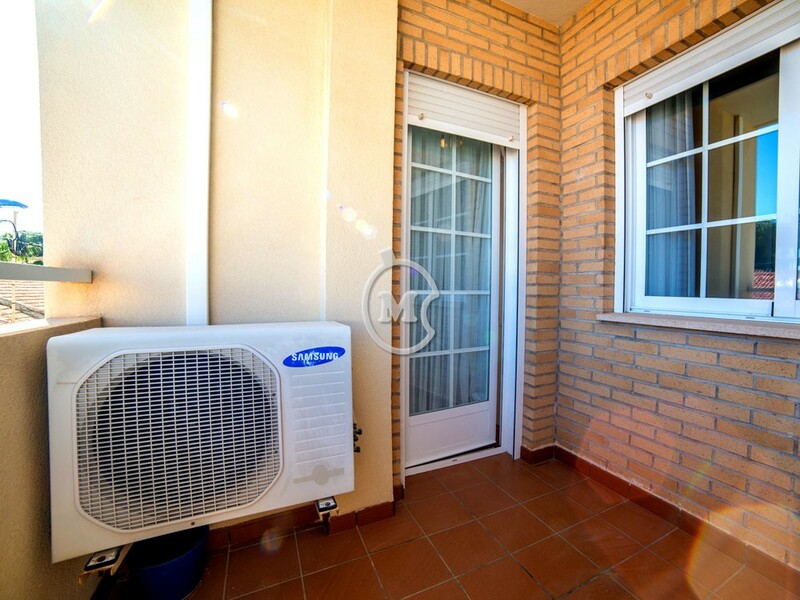 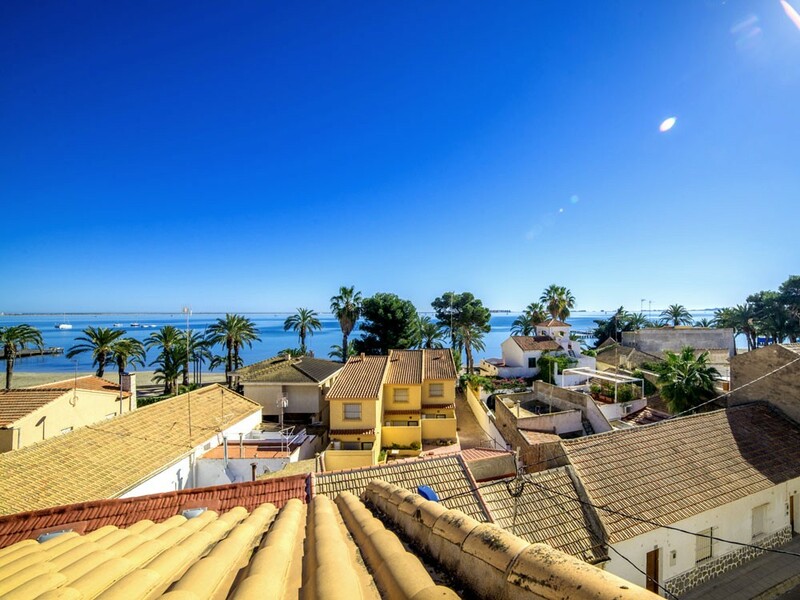 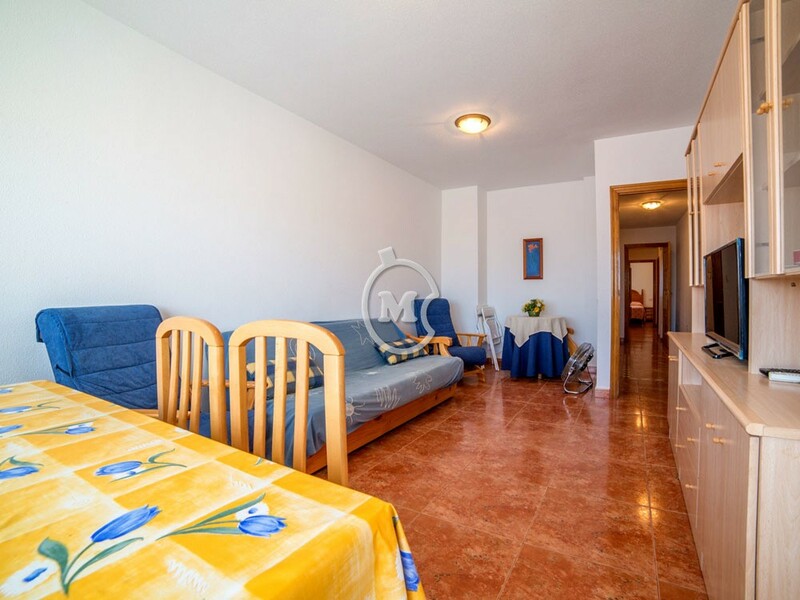 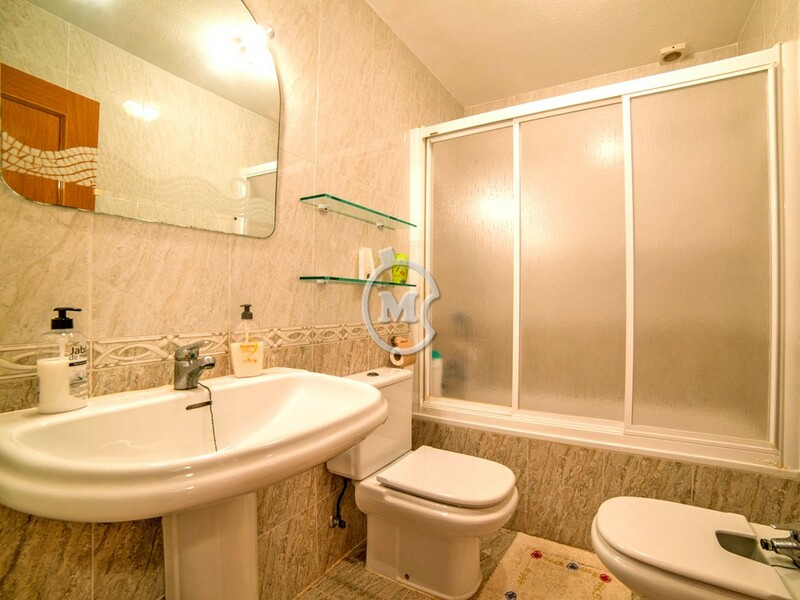 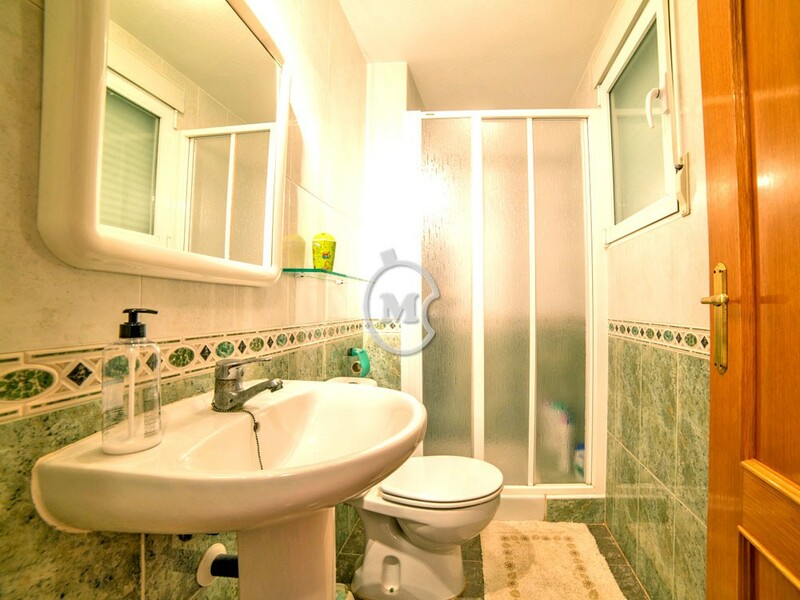 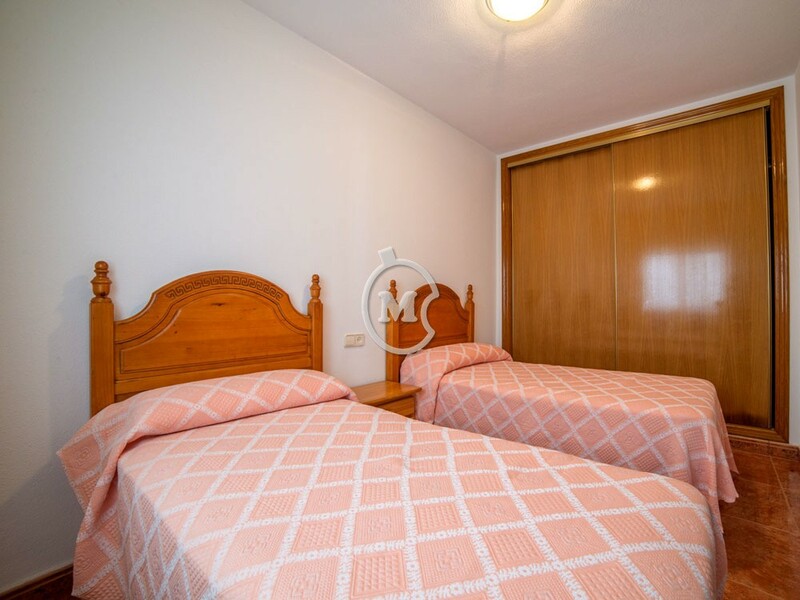 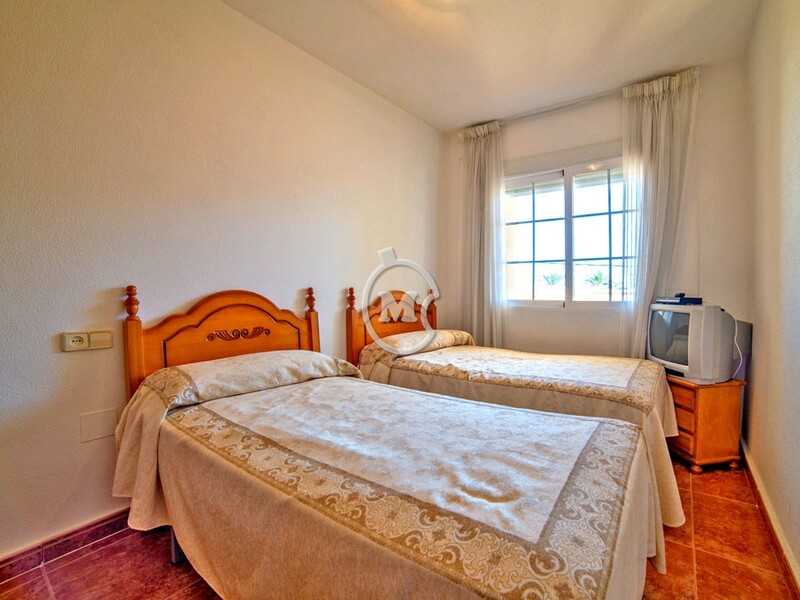 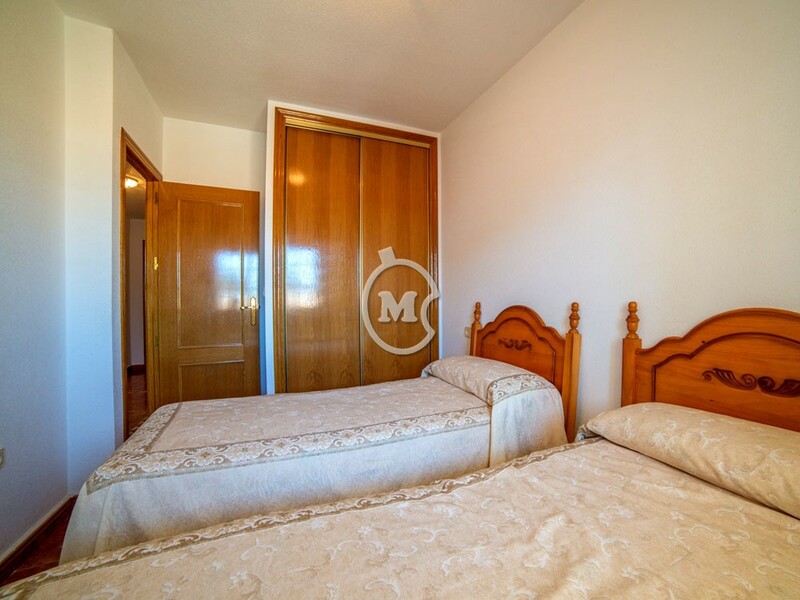 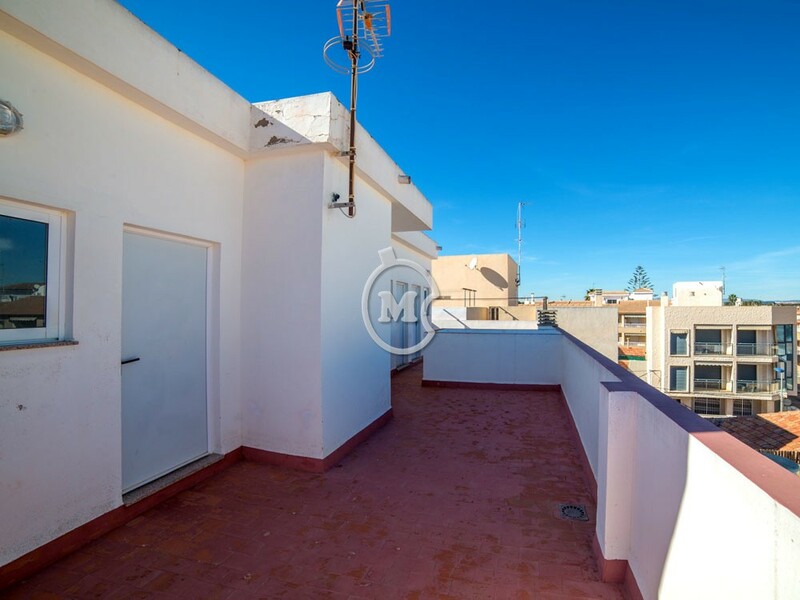 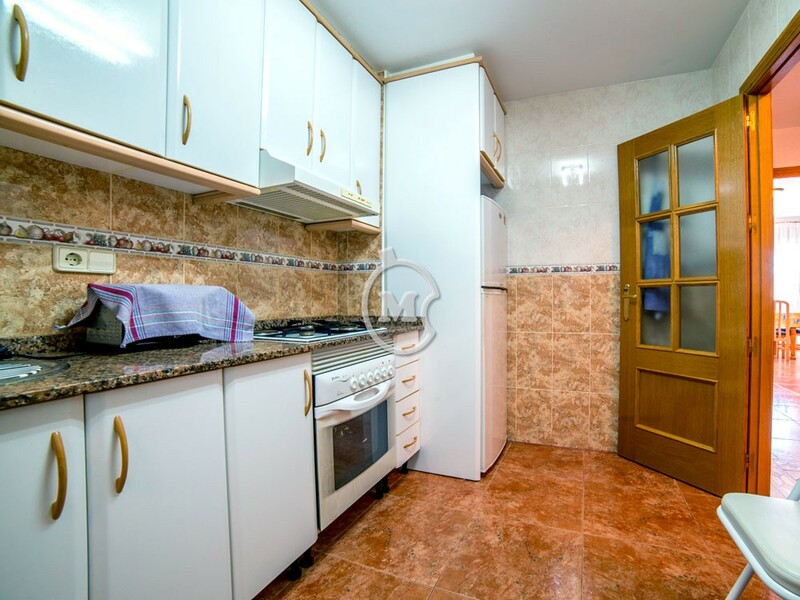 Lovely 3 bedroom first floor apartment next to the beach, in Santiago de la Ribera, Murcia. 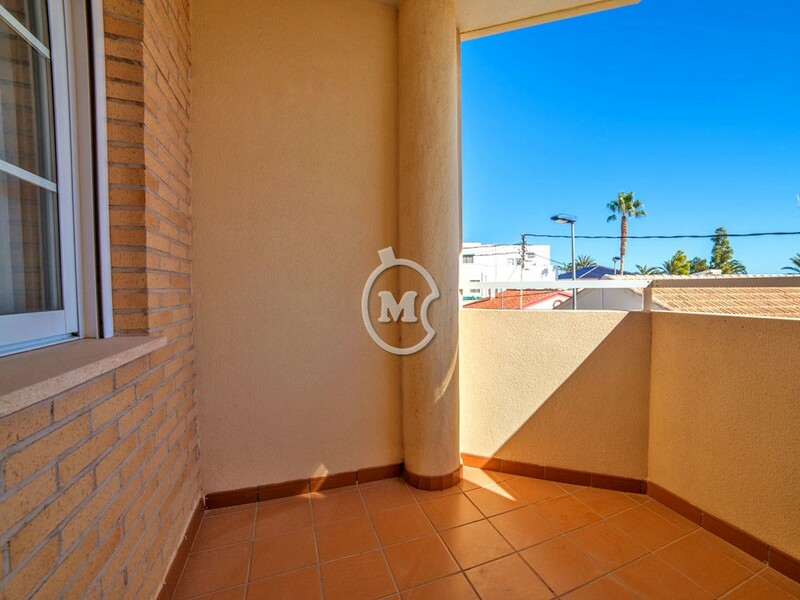 The property has an entrance hall, a separate equipped kitchen with a utility room, 2 bathrooms and a lounge/dining room with a balcony which has lovely sea views.The bedrooms have fitted wardrobes and there is air conditioning in the lounge. 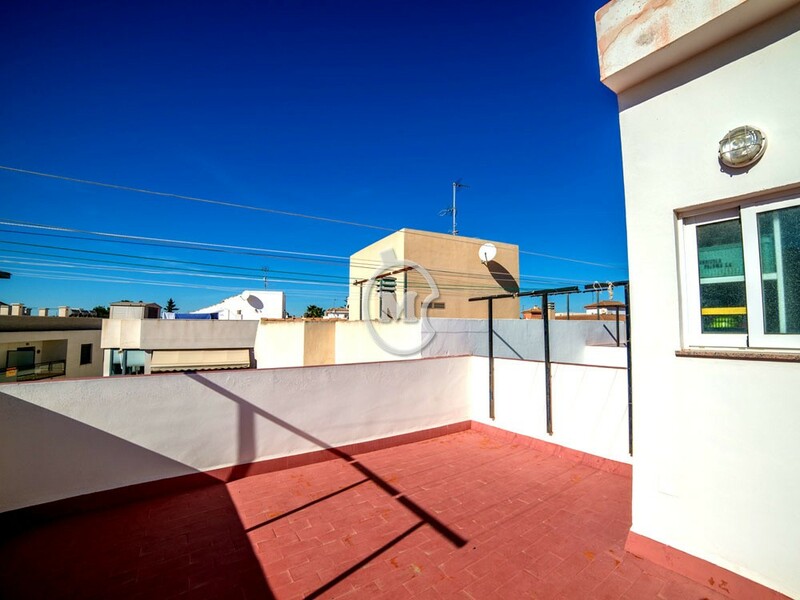 There is a roof terrace with a store room. 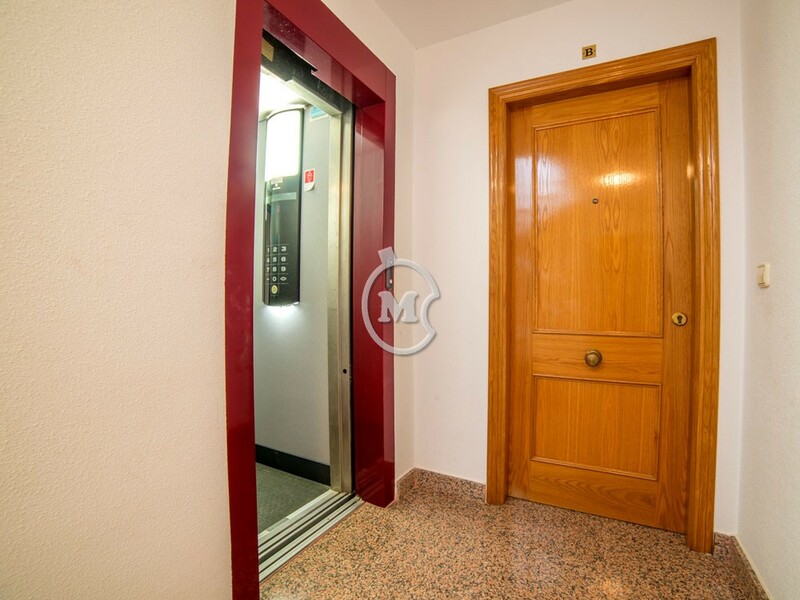 The building has lift access. 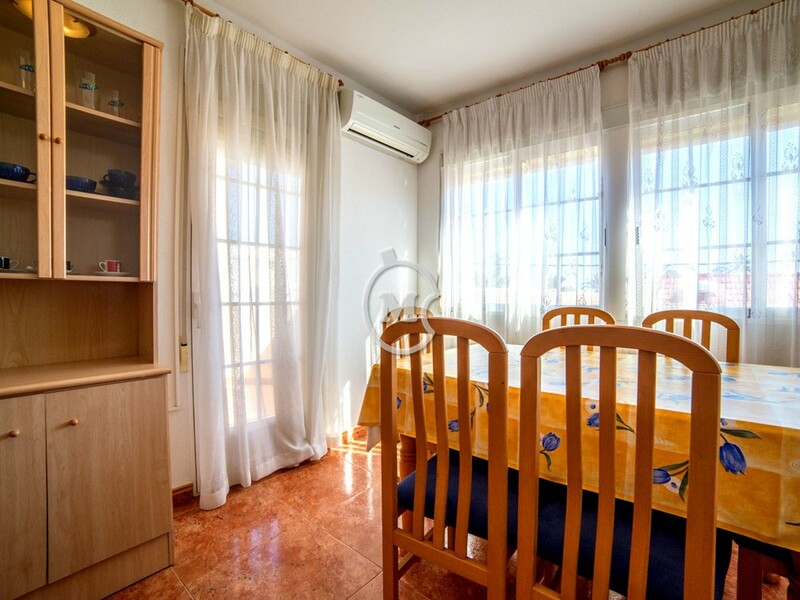 A nearby private parking place is included in the price. 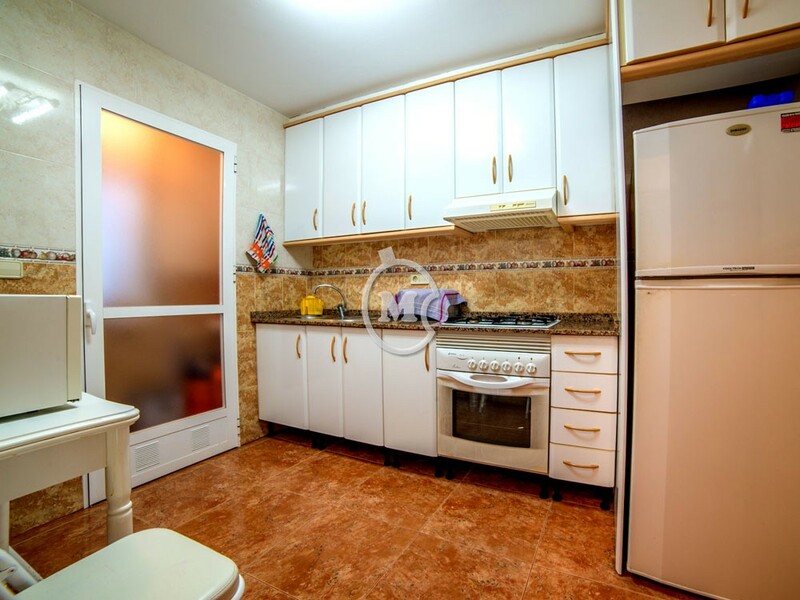 Located second line to the sandy beach.